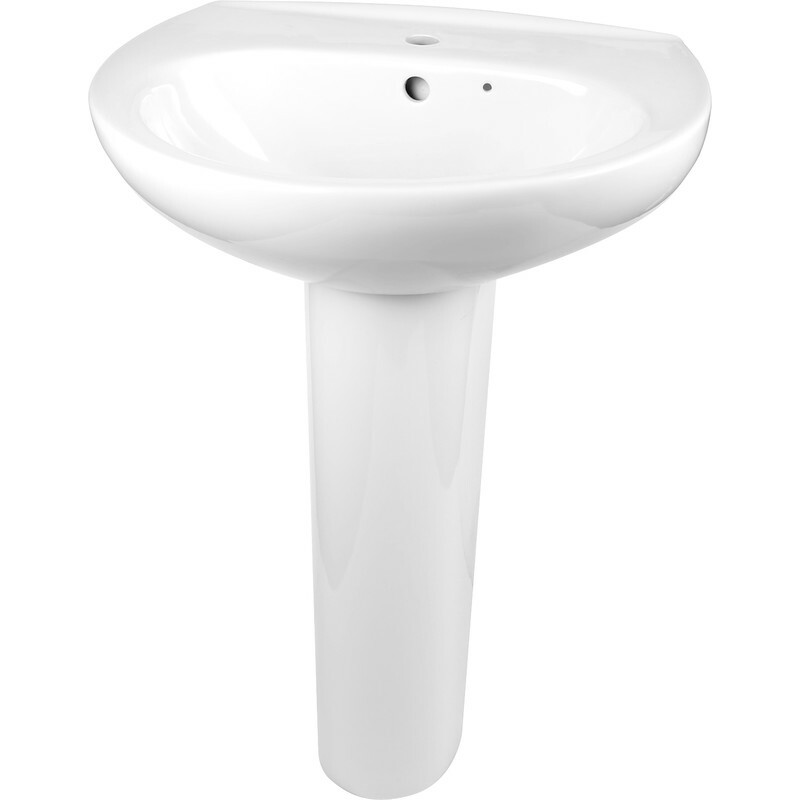 One tap hole design basin and pedestal. Complete with basin and pedestal. Taps, waste and fittings are required to finish the item. Basin To Go 1 Tap Hole is rated 4.5 out of 5 by 2.